Since 1996, every other year the City of Copenhagen has issued a bicycle account that, in dry figures, analyses the development of the city’s cycle traffic. 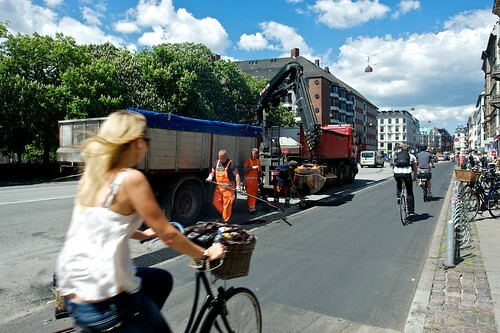 The account is made by collecting different pieces of information about the conditions for cyclists in Copenhagen. In addition, it focuses on the number of accidents, economic and environmental gains, sense of safety, and new initiatives. More than 1000 of the capital’s cyclists have participated in the analysis answering questions on their level of satisfaction on a number of areas. 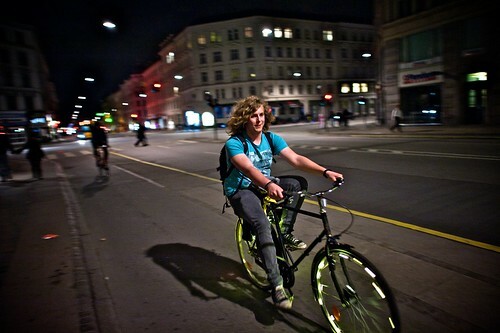 One of the goals of the City of Copenhagen is for 80% of all cyclists to feel safe. In 2008, this number was only 51%, but the latest bicycle account shows that now 67% feel safe on the cycle tracks. 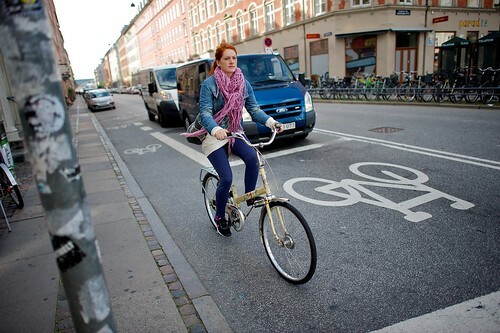 Moreover, never before have cycling Copenhageners covered more kilometres per day. 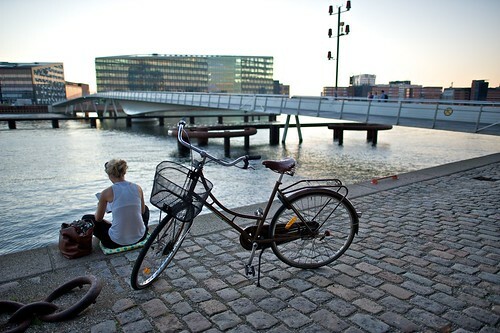 In 2008, Copenhageners cycled 1,17 million kilometres per day, while in 2010, they covered 1,21 million kilometres per day, which is a daily increase of 40.000 kilometres. These are just some of the numbers you can find in the Bicycle Account, and according to Ulrik Djupdræt, Traffic Planner in the City of Copenhagen and co-author of the Bicycle Account, the account helps make the city’s work to promote cycling more transparent and makes it easier to estimate where extra effort is needed. “The citizens of Copenhagen and other interested parties can see what we are doing, and the politicians can monitor if the declared goals have been reached or if they are reachable. Furthermore, the bicycle account makes it easy for us to pass on information in-house between our different departments,” he says. “Just get started. The first one doesn’t have to be big and fancy. What is important is to get started on the process, which is first of all the collection of data. When that is up and running, making the bicycle account becomes much easier and more natural,” he says.